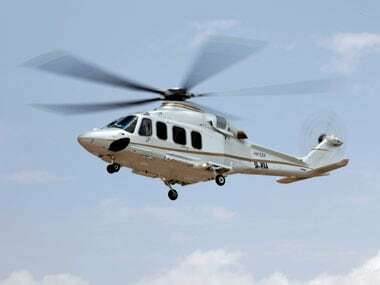 The around Rs 3,600 crore deal to purchase AgustaWestland choppers for the transport of VVIPs was scrapped by India over allegations of corruption and kick backs being paid in the deal. 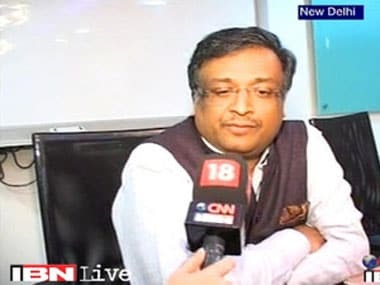 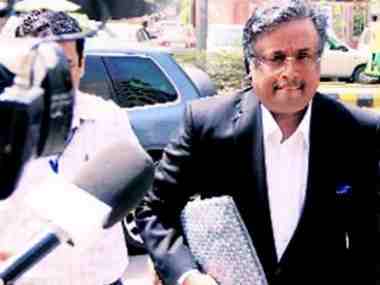 Gautam Khaitan, the accused in the AgustaWestland scam case, has been accused of routing money through countries like Dubai, UK, Zambia, Tunisia, Kenya, Mauritius, Singapore, Switzerland and others. 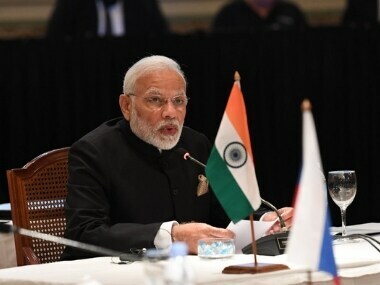 For India’s burgeoning economy, stability in oil prices is as important as moderation. 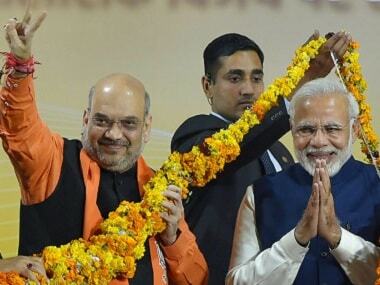 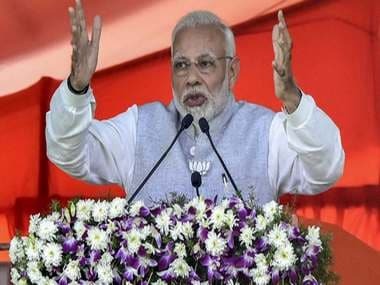 These twin factors also carry a political consequence for Prime Minister Narendra Modi as India approaches general elections next year. 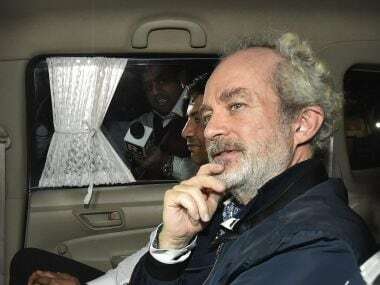 The appointment of a youth Congress office bearer as the advocate for Christian Michel James in the AgustaWestland chopper scam, is curious. 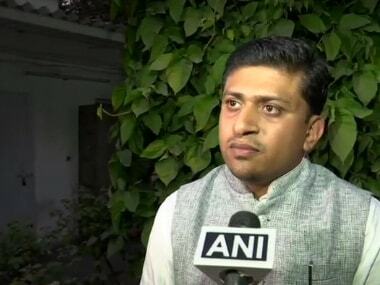 Why would the party make the connection obvious by asking a lawyer from its youth wing to argue the fixer’s case in CBI court?